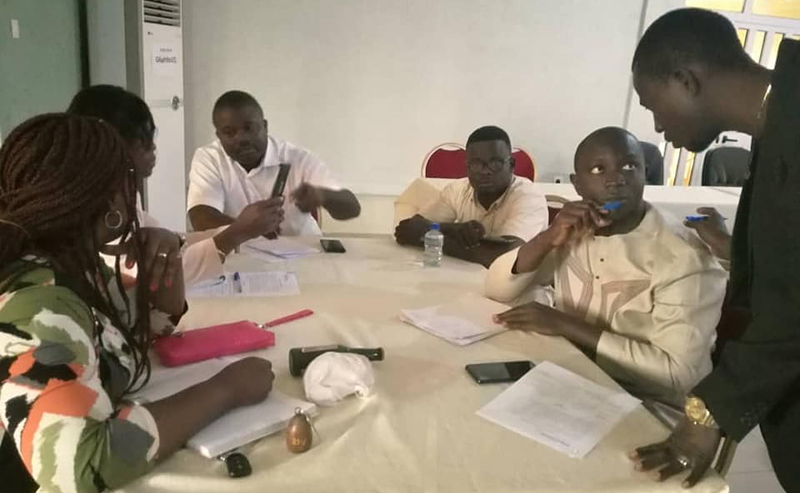 NIMD’s new “Democracy Lab” project was launched in Grand Popo, Benin on 2 November. The project also aims to explore innovative ways to support a culture of accountability between political parties and citizens. The first Democracy Lab session brought together political party representatives from the parties represented in the National Assembly to discuss the place of digital communications in politics today. As well as meeting with communications specialists, the participants also learned from each other’s experiences. They brainstormed about the problems, challenges and best practices of communicating as political parties, and came up with practical tips on using digital communications in the political sphere. The second Democracy Lab session will explore how to use digital innovations to make political parties more visible and accountable.